“It’s interesting that the officers were being updated with the info as the truck was moving around,” said Saanich police spokesman Sgt. Steve Eassie. The stopped truck was loaded with compost bins, so in order to find the iPhone, officers moved each bin and waited to see if there was real-time movement within Find my iPhone. Eventually the phone was located in the compost and was returned to the owner, undamaged. It turned out when he emptied his food tray at a restaurant at Uptown, his iPhone went along for the ride into the compost bin (Note to self: never use a compost bin ever, ever again.). Sgt. Eassie says the police force receives numerous missing and stolen cellphone calls, but “can’t always easily intervene” unless locator apps such as Find my iPhone are available. 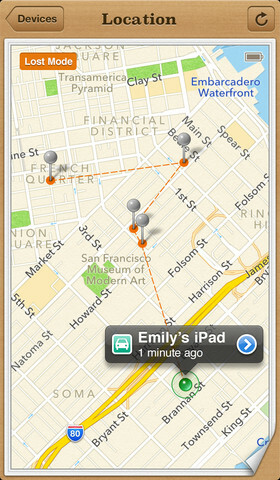 Find my iPhone was updated last December to include driving directions to device locations, making it easier to track down lost devices. 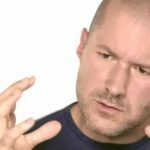 Have you ever accidentally recycled your iPhone?